Ricky's Travel is a family run business base in Millom, Cumbria. Here at Ricky's Travel we offer excellent coach hire at competitive rates, as well as vehicle repair. 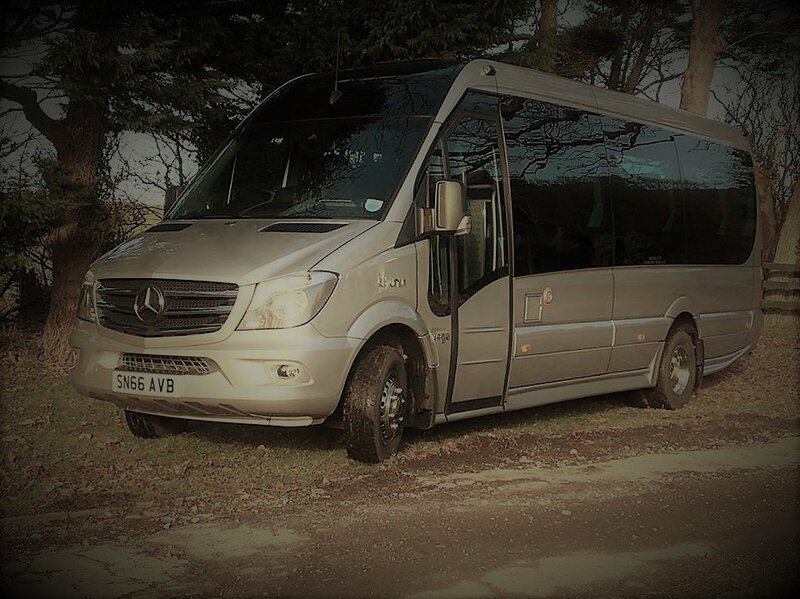 We are able to cater for your transport requirements, whether it be a club, an event, training day, day trip, weekend trips, hen and stag parties or airport transfers. We can collect you and your family/friends from your home or chosen pick up point, taking you to the airport of your choice, such as; Manchester, Liverpool, Glasgow, Edinburgh, Leeds-Bradford. We offer a range of coach sizes: 8 Seater, 16 Seater (x3), 22 Seater, 24 Seater, 29 Seater, 33 Seater and 49 Seater. Telephone, Email or Facebook us for a free quotation. As well as the coach hire, Ricky's Travel also conducts vehicle repair. Our qualified staff provide a quality service to all our customers, whether it be vehicle repair on your car, van, pick-up, HGV, LGV or PSV. No matter what the vehicle you can be confident that we are able to deal with it and ensure a quality repair, service or M.O.T preparations. Here at Ricky's Travel our work is done to a high standard, giving you confidence in your vehicle at a competitive rate. Call, email or visit us to discuss your requirements, see what we can offer you and get you on your way. "Thank you soooo much for absolutely rescuing our night on Saturday! Wouldn't of made our night out if it wasn't for you lot! Saved my hen night and stopped bridezilla making an appearance. Love how Millom people always have each other's backs." "A massive thank you to the driver that took us up to the Bower in Eskdale on Saturday night in the ice and snow. Then got us all safely home also in bad weather conditions. He did a great job considering he had never drove them small un-gritted roads. Don't know his name sorry But thank you." "Just want to say Thank you for providing our wedding buses excellent service as always x"